The story goes something like this: Sergeant Bowe Bergdahl pleaded guilty to abandoning his post and entering Taliban-controlled territory (back in 2009), which is basically desertion in not so many words. He was then taken prisoner by the Taliban and held captive for years. At one point during his 5 year long captivity, the traitorous marine converted to Islam and declared himself a mujahid (a fighter for Islam), openly fraternizing with his, well, enemies. Hell, he was even allowed to carry a gun, according to documents revealed by Fox News a few years ago. In 2014, former President Barrack Obama then negotiated his freedom in exchange for releasing five high-ranking Taliban leaders (read terrorists chieftains) who were taken prisoners in Afghanistan and held captive in Guantanamo Bay. Sergeant Bergdahl’s desertion also caused for six of his comrades to be killed and many others to be maimed and injured, as a search party was assembled to rescue him from the Taliban. Bergdahl was given a dishonorable discharge and was de-ranked from Sergeant to Private; also, he received a $10,000 fine. So we can assume that President Trump’s negative comments about Bergdahl’s treason contributed to the leniency of the sentence from a progressive military judge, right? This whole story has been rotten from the very beginning. 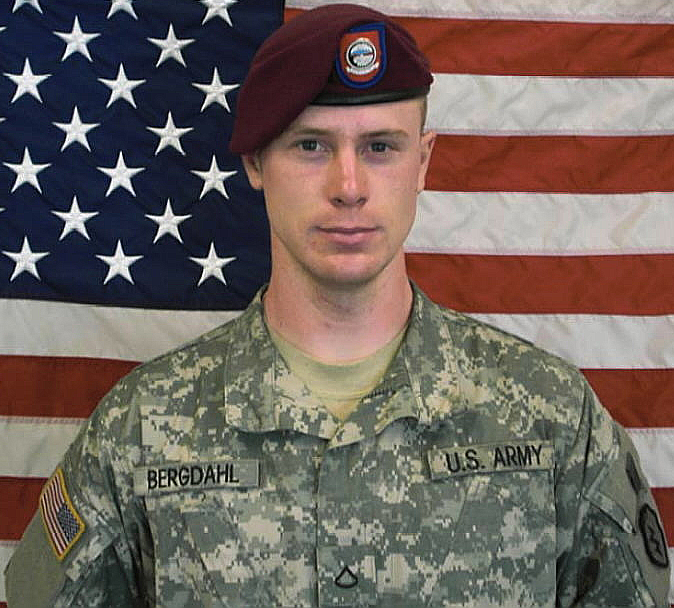 Bergdahl abandons his post in June of 2009 as a Pfc. He then receives a promotion to specialist in June 2010, even though the Army knows he is a potential traitor. And then he gets another promotion to Sergeant in June 2011 with Brig. Gen. Rick Mustion traveling to Hailey, Idaho to deliver the promotion certificate to his parents. He gets exchanged for 5 high-value terrorists and now this. The American people have been ‘Oakey-Doked’ and there are 6 patriot families with nothing but a folded flag. What Is Really Going On? Will The Left-Wing Group “Refuse Fascism” And/Or Antifa Protest Against President Trump On November 4, 2017? 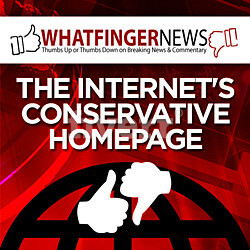 Snopes Says, “No.” Right Or Wrong? MAGA: $23 Billion in Credits Claimed by Illegal Immigrants Would be Canceled Under GOP Tax Bill. – Cut Tax Break for NFL!